Jam City, a Los Angeles based mobile games studio, announced today that the new mobile game Harry Potter: Hogwarts Mystery is available to download now on the App Store and Google Play. Developed by Jam City in partnership with Warner Bros. Interactive Entertainment, Harry Potter: Hogwarts Mystery is the first mobile game where players create their own character and experience life as a Hogwarts student. The game will launch under Warner Bros. Interactive Entertainment’s Portkey Games, a label dedicated to creating new mobile and videogame experiences that place the player at the center of their own adventure, inspired by J.K. Rowling’s original stories. Harry Potter: Hogwarts Mystery is free to play and is available NOW on mobile devices via the App Store and Google Play. For more details on Harry Potter: Hogwarts Mystery, and to connect with other Harry Potter fans, visit www.facebook.com/HPHogwartsMystery/ www.twitter.com/HogwartsMystery , and for more information visit www.HarryPotterHogwartsMystery.com/ . Tamagotchi is back! After the first launch of the iconic toy over 20 years ago, your virtual friends are back. 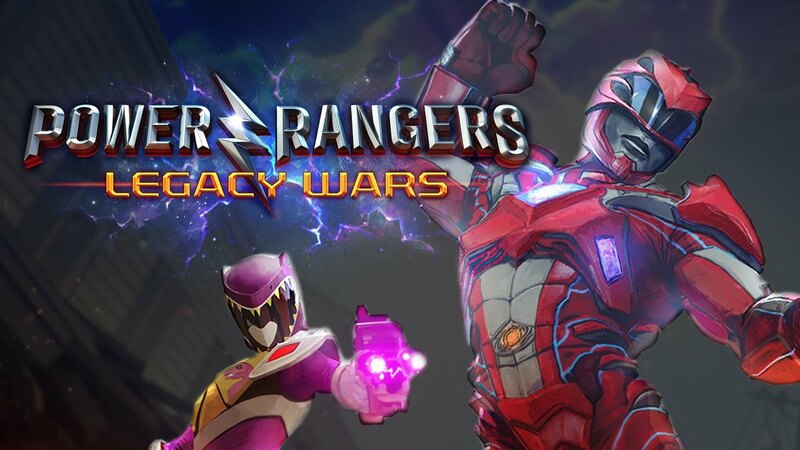 Today, they come to your mobile phone in a beautiful game from Bandai Namco and Paladin Studios. Hatch an egg and take good care of your little friend to keep them healthy and happy. My Tamagotchi Forever is now available worldwide on iOS and Android. Meet Mametchi, Kuchipatchi and many more of your old friends in Tamatown. When you take good care of your Tamagotchi, they will evolve to adulthood. Help them achieve their dreams – from being an astronaut to science teacher or mayor. Each Tamagotchi has a place in Tamatown, and with your proper care and dedication, Tamatown and its adorable residents will thrive. With some diligence and love, you get friends for life! Bathe, feed, play, and sleep – there’s always something to do to keep your Tamagotchi happy. Your Tamagotchi will let you know what they need. A warm soapy bath gets them clean. Shopping for food and feeding your little friend revitalizes them. With their energy restored, head to the arcade and play minigames to earn coins – from Match-3 puzzles to Hide-And-Seek. Then get out to Tamatown to decorate the village and create Memorable Moments. After a day of fun, when everyone’s tired, it’s time to head to bed and rest a bit. Turn off the lights and say goodnight – and rest assured that your little pal will be waiting for you when you get back. From a tiny egg to full-grown Tamagotchi, your pet will go through several stages of evolution, each containing unique characters and evolution paths. Your actions determine which characters you get. There’s a lot of unique Tamagotchi, and each requires a specific kind of caretaking. Can you hatch them all? Decorate Tamatown with playgrounds, trees, boats, swimming pools and dozens of other playful objects. Your Tamagotchi are happy to join in on the fun! Snap pictures to create Memorable Moments, and collect these memories in your photo album. You can then share the photos with your friends and compare notes on evolution and other game tips. When you want to connect with other Tama-fans, you can join the thriving community of Tamagotchi enthusiasts to chat about the game. Whether you are a Tamagotchi veteran or this is your first encounter, My Tamagotchi Forever has plenty of fun and love for everyone. The game is available now for smartphones and tablets, on the App Store and Google Play Store. Get it now – your Tamagotchi is waiting for you! Berlin-based app mobile measurement company Adjust today published the results of its annual benchmark report for 2017. The data from the report was taken between January 1, 2017, and December 31, 2017, tracking 11,000 apps, with 10.7 billion installs and 1.29 trillion events analyzed across the world. Deeper coverage of countries included China, France, Germany, Japan, Russia, Turkey, UK and the US. The benchmark report provides detailed insight into the app market and app user behaviour, providing in-depth monthly analysis of user engagement, retention, sessions and fraud by country and app vertical. The mobile app market continues to be highly lucrative. In 2017, 2 million apps were released in both stores, and worldwide mobile ad spending increased 33.6% up to $142 billion, with $17 billion being spent on performance ads. Google and Facebook drive half of all attribution, and Google’s vast network seems to be slightly the better option to reach and engage users. However, user engagement increased over time, regardless of source, by approximately 2.5 sessions per day. Utility apps are used the most, with 3 sessions per day. This is followed by Games and Entertainment apps with 2.5 sessions per day. E-commerce, Business & Travel apps range from 1.5 to 2 sessions per day. In the first week after install, Android sees more events. But over a month, iOS far surpasses it’s rival, with between seven and eight events per day. By day 19, users perform one less event on Android than on Apple. By global comparison, the US seems to be in the lead, when it comes to a number of events. The US triggers around two more events per day than China or Russia. While no device is immune to fraud, it is telling that around twice as much of it occurs on Android. There are a few reasons to explain this, from the ease of which Android devices can be jailbroken to the sheer amount of Android devices sold vs. Apple’s. 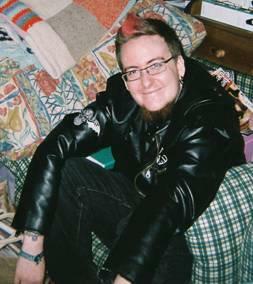 However, Adjust’s Fraud Specialist, Andreas Naumann, believes “click injection” to be the main reason for this trend. This type of fraud is a sophisticated form of click-spamming which only affects Android devices. Megacool, a mobile game technology startup based in San Francisco and Oslo, Norway, has today announced that the company’s API, which allows mobile game developers to add a seamless way to share game moments through GIFs, is now available for iOS, Android and Unity developers. Addressing a need in the mobile game market for cost-effective marketing tools, the Megacool API has exited beta with nearly one million GIFs already shared and is now available for all developers at megacool.co. Megacool’s technology lets players record a short clip of the gameplay, for instance a high scoring round or a winning move, in the form of a GIF without impacting game performance. With only a few quick taps, players can send that GIF as well as a download link for the game directly to a specific friend or contact via SMS text message and other social channels. This helps spread the game organically and virally through digital word-of-mouth between friends, which players trust more than traditional in-game advertising. Similar to the way that Snapchat lets users capture 10-second clips of what is going on in their lives, Megacool lets users capture one to 10-second clips of what is going on in their mobile gaming life, and share it with friends just as easily. Developers who have participated in the Megacool beta with deep integration in their games have seen a 10% conversion rate of shares to installs, as well as a 10% rate of re-engaging lapsed users. Megacool’s API has been developed to address the specific needs of mobile game developers and marketers who have been squeezed out of the high-cost mobile game advertising market. Founded in June 2015 by the creators of Dirtybit, a leading Norwegian mobile game studio that launched and grew the Fun Run series of games to more than 100 million downloads, Megacool represents a new and unique option for developers to grow their player base and drive downloads. Megacool has grown directly out of the team’s experience and success in growing the Fun Run series without a single dollar spent on marketing or user acquisition. “Megacool consistently drives new users for us that spend more and retain better than organic users at a fraction of the cost of traditional UA channels. We see double digit conversion from GIF referral to install,” said Kevin O’Neil, founder of Candywriter, a mobile game developer with nearly 30 games and apps in their portfolio that have been downloaded more than 60 million times. In the months ahead, Megacool will continue to refine and add new features to its API, including further customization options for developers around what types of clips can be recorded and what can be included when a clip is shared. In a future update, Megacool will also add the ability for players to edit their GIF recordings by overlaying their own text, similar to pictures and video shared on Snapchat and Instagram. 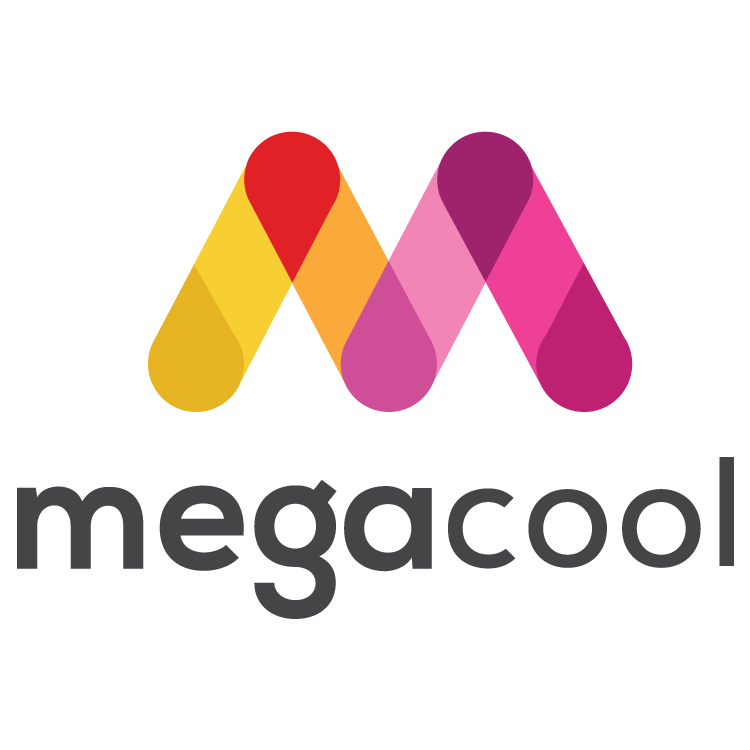 To learn more about Megacool please visit www.megacool.co . 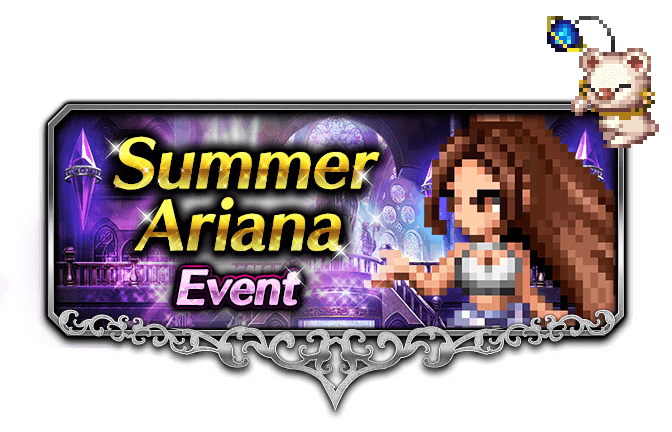 Fans can take on a musical showdown with internationally renowned artist and actress, Ariana Grande, as SQUARE ENIX® announced a special in-game collaboration with FINAL FANTASY® BRAVE EXVIUS®. Starting August 18 through September 1, all players will be able to acquire “Chic Ariana,” the second Ariana Grande-inspired character exclusively designed for the game. In order to obtain her character, players must complete the first stage of the “Musical Showdown” event. Players will also get a chance to battle an epic new boss, the “Bard Spirit” in order to obtain special rewards and event exclusive gear. Equipment specifically for Chic Ariana such as “Fashionable Dancewear,” “Microphone Stand” and “Magical Scrunchie” will all be available to equip for battles. FINAL FANTASY BRAVE EXVIUS is available now as a free-to-play app (with in-app purchases) through the App Store and on Google Play. ​Local taxi companies and drivers around the world, unite! 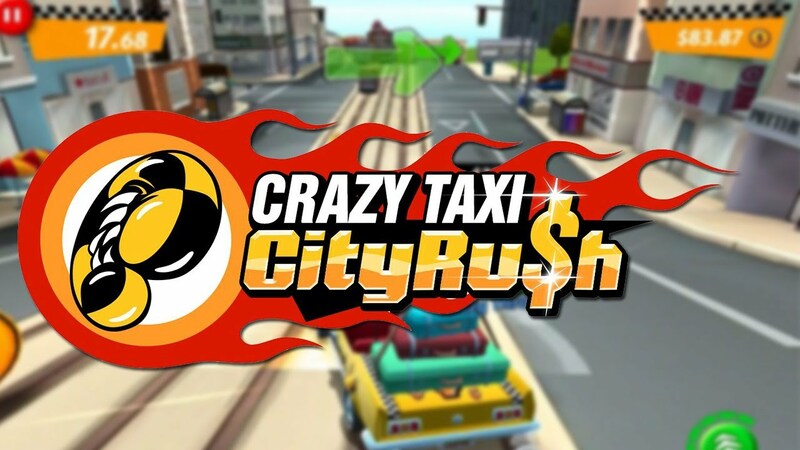 After almost two decades of Crazy Taxi games and millions of rides analysed, SEGA is proud to announce it will soon launch Crazy Taxi Gazillionaire, allowing local taxi companies to take back the power from ridesharing conglomerates. To celebrate the upcoming launch and make sure that drivers around the world have enough time to practice their crazy driving skills, the mobile version of the original Crazy Taxi which was previously £4.99/€4,99, is available for free (with ad support) on the App Store for iPhone, iPad and on Google Play for Android devices from here on out. 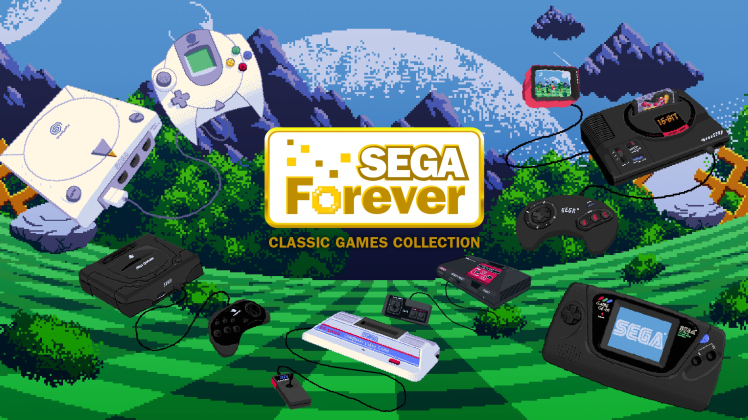 Controller compatibility has also been added on top of the existing touch controls, and players who have already purchased the game will retain the game without advertisements. Everyone should be able to fight against powerful ride-sharing company PRESTIGE MEGACORPORATION and its infamous leader Edelbert Von Güber. Whether you are on an iPhone, iPad or Android device, start your training and await further instructions: your time will come soon. No time for brakes; customers in various states of inebriation from all nations are expecting you. Train hard, stay crazy.